Mapper is building the world’s largest repository of up-to-date, machine-readable base maps. 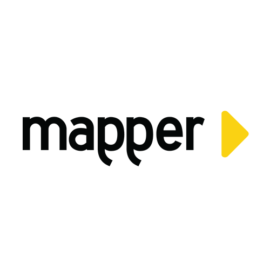 Mapping is a lynchpin of autonomous vehicle technology, and Mapper has created a globally scalable ecosystem for on-demand creation, validation and maintenance of centimeter-accurate maps. Mapper's cutting-edge technology allows it to collect map data with a 100% coverage guarantee on public roads with updates as often as daily. Mapper’s product, On-Demand Maps, delivers machine maps to its partners to more rapidly develop and productize autonomous solutions. 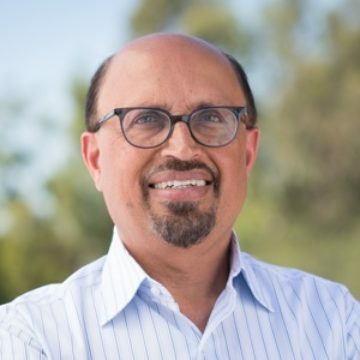 Mapper was founded in 2016 by Dr. Nikhil Naikal, a robotics expert from UC Berkeley who was part of Carnegie Mellon’s 2007 Darpa Grand Challenge Team, and Dr. Alonso Patron, a computer vision expert from Oxford University. Drs. Naikal and Patron were previously colleagues at FlyBy Media Inc. (acquired by Apple). Together they have recruited a team of robotics, machine learning, hardware and systems engineers and executives who formerly worked at ride-sharing and automotive companies.